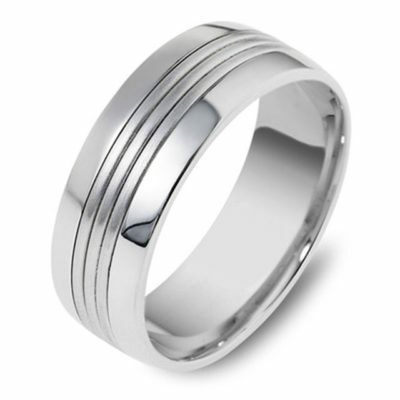 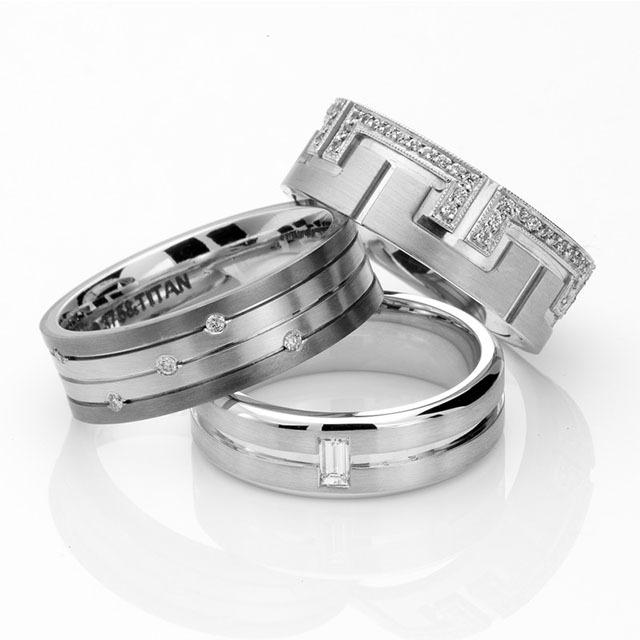 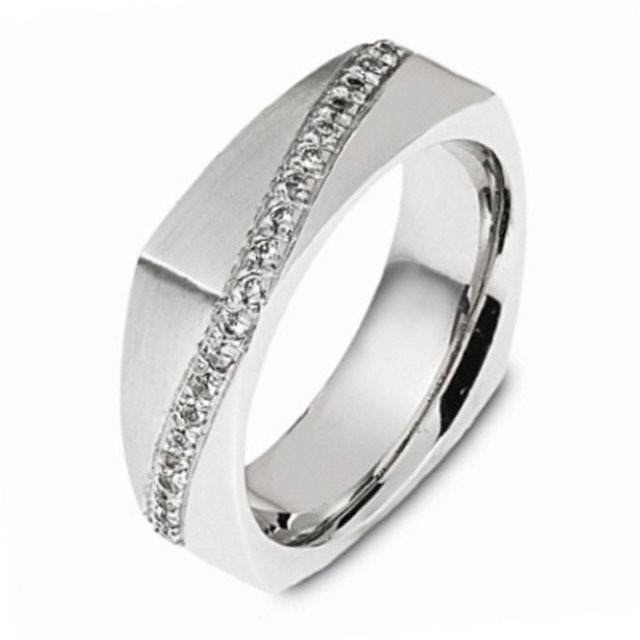 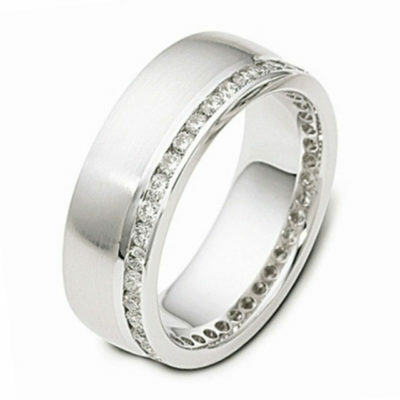 DORA creates luxury wedding rings and in doing so sets an international benchmark in the design and manufacture of superior rings. 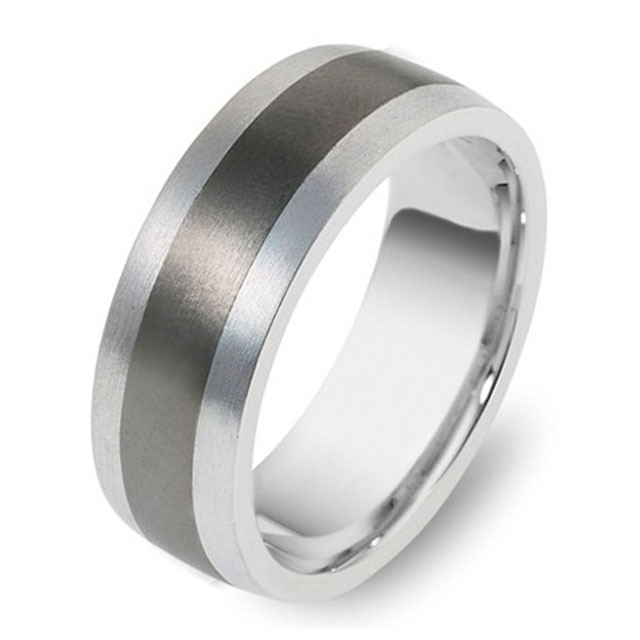 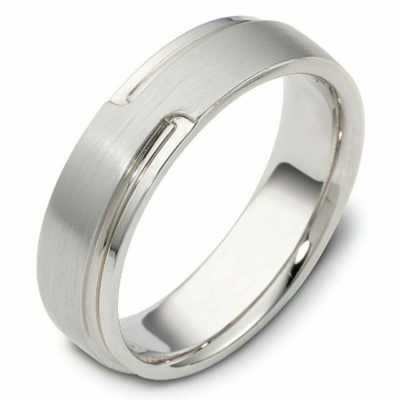 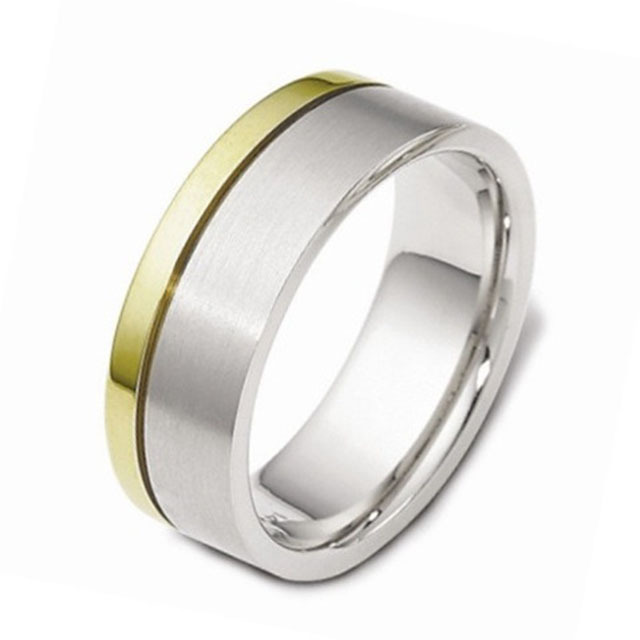 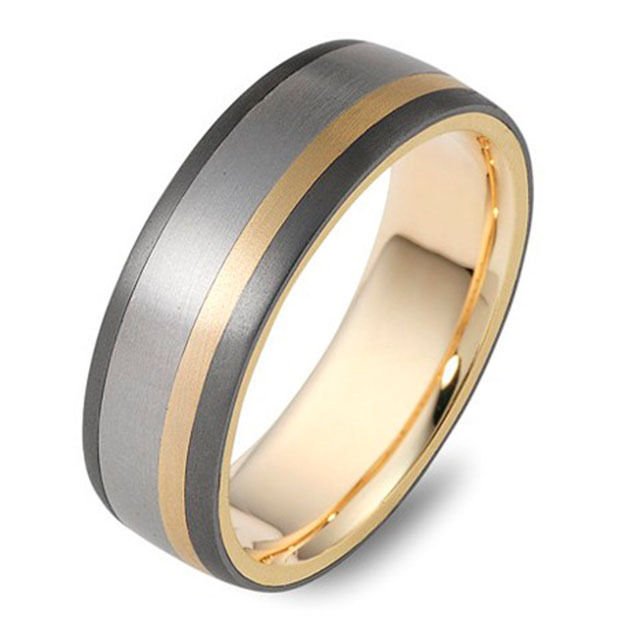 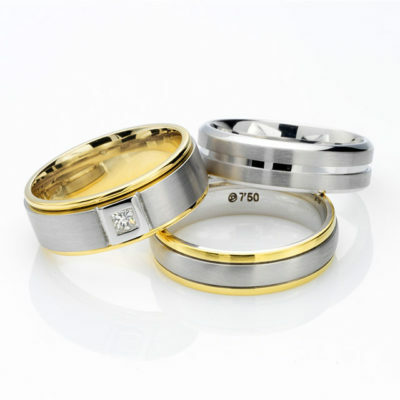 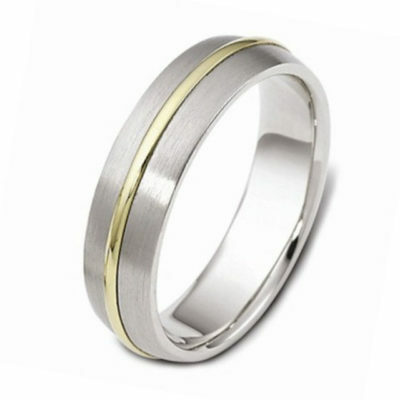 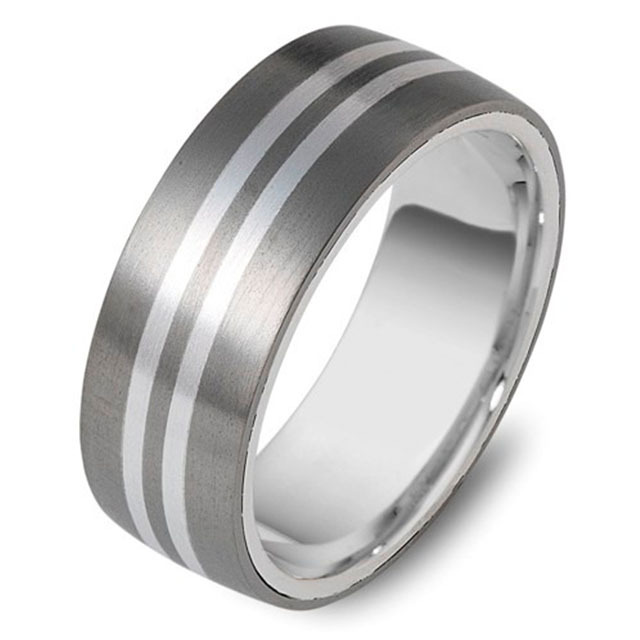 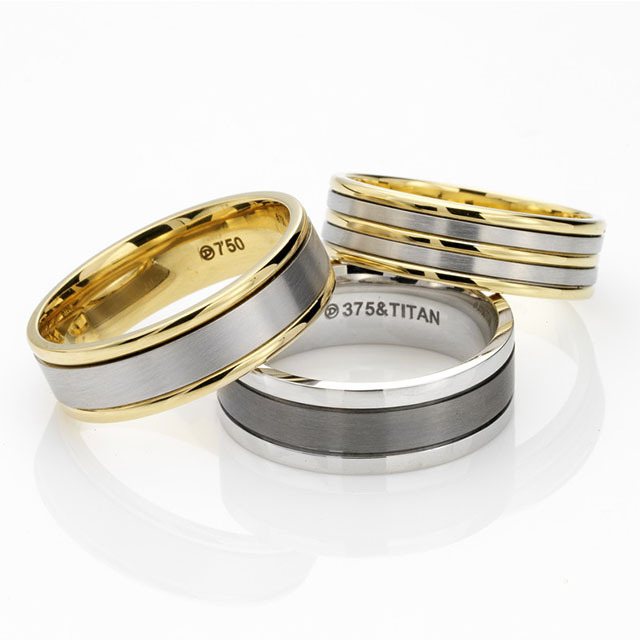 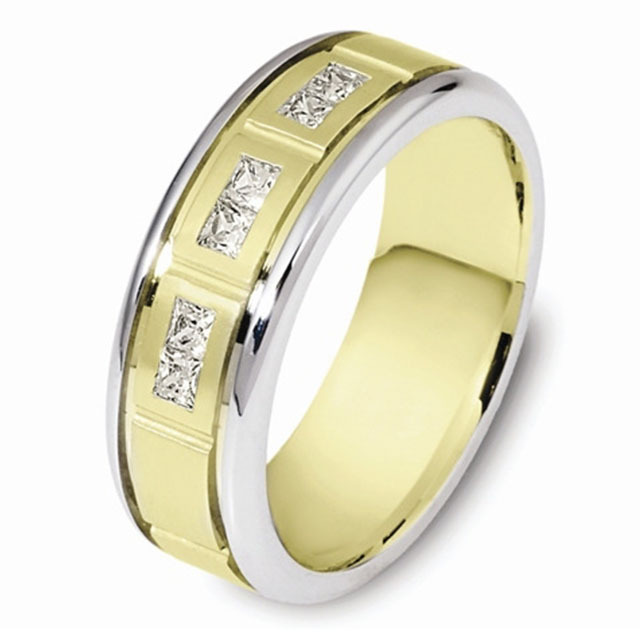 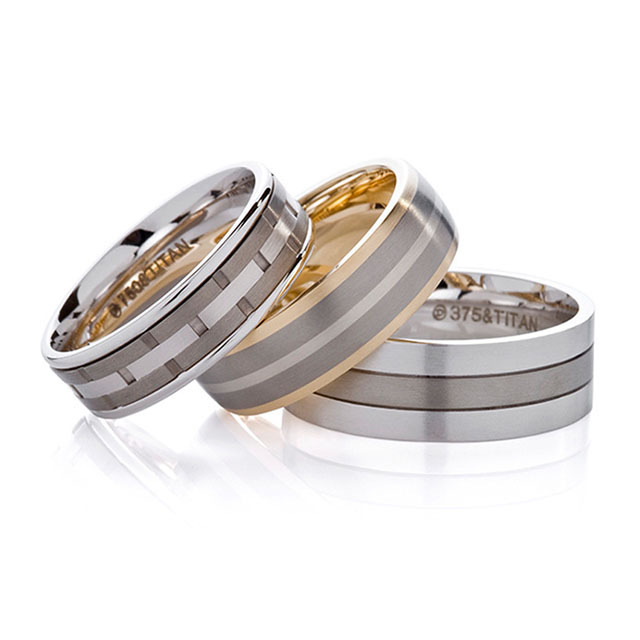 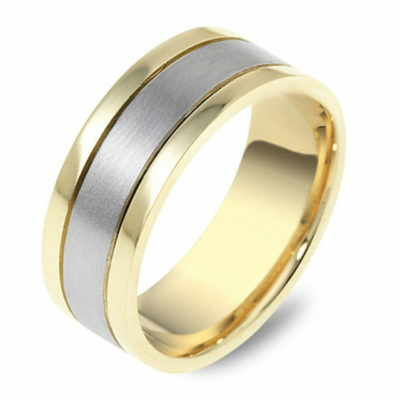 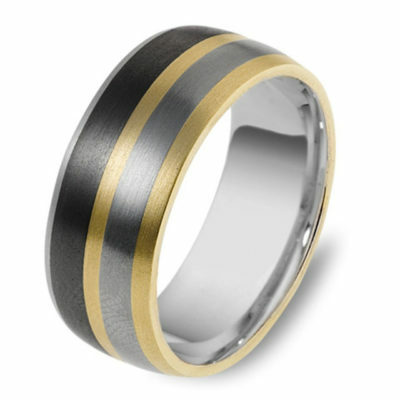 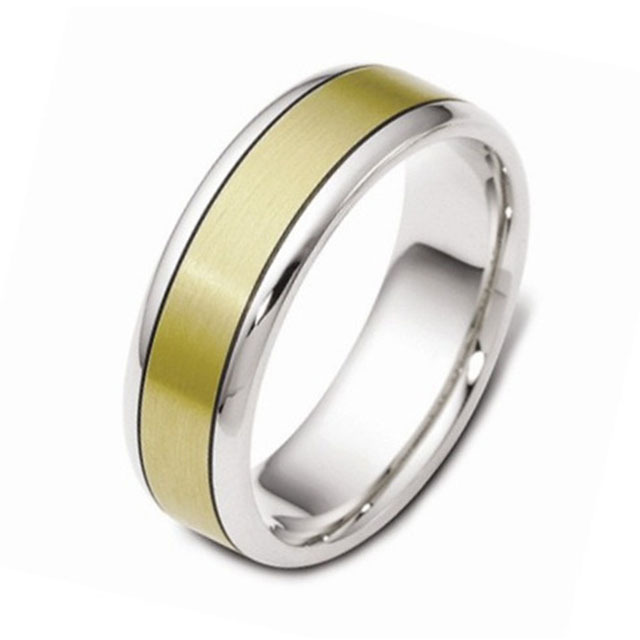 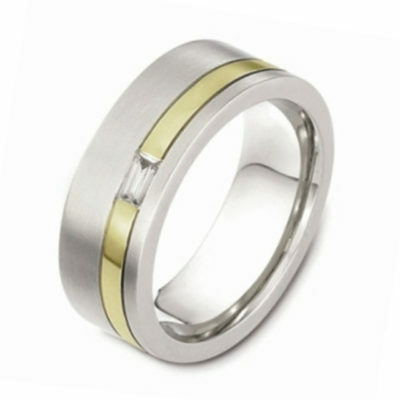 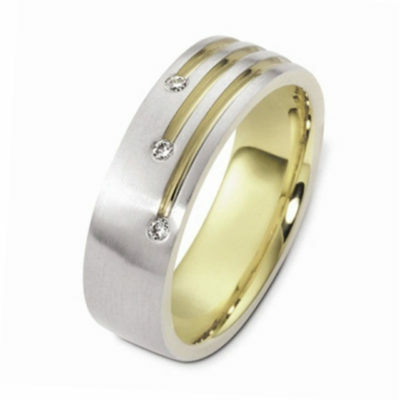 With 3,000+ styles in 9ct or 18ct Yellow, White or Rose Gold as well as Platinum and titanium; a multitude of combinations are available to you! 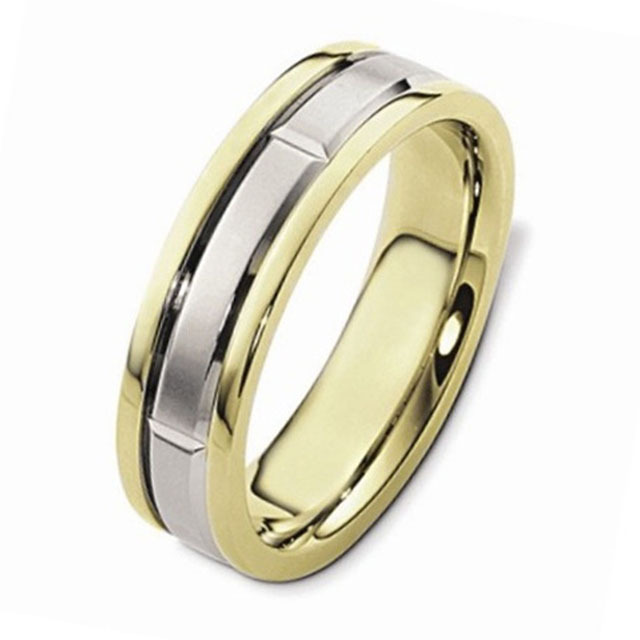 The Dora Collection is one of the very few collections that can be ordered in different widths, thicknesses and colour, which makes a Dora ring very individual. 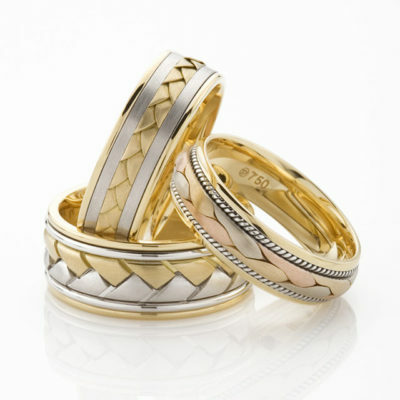 Visit our Gold Coast boutique to discover your unique combination.